Little Tykes provide high-quality child care and an exceptional curriculum for over 22 years. 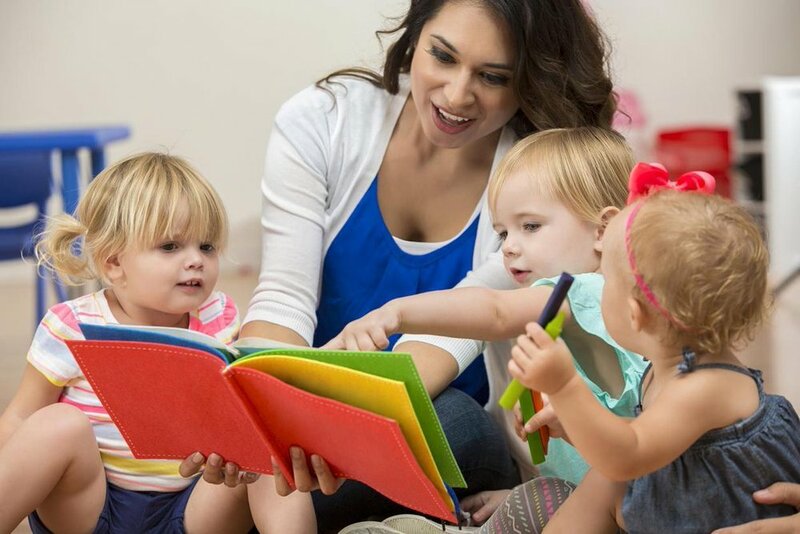 Whether you're looking for Full-Time, Part-Time Flex, or Summer Programs, Little Tykes Preschool & Day Care Center offers fun and learning at an affordable price! Is your child over 3 years old? Check out our Preschool programs! Toddlers are quickly learning so much about the world around them. They are all about speed - learning to sing, talk and run all at once. Every day brings new change - a smile, a fuss, a smooch, a new tooth. We understand you and your baby's new world.